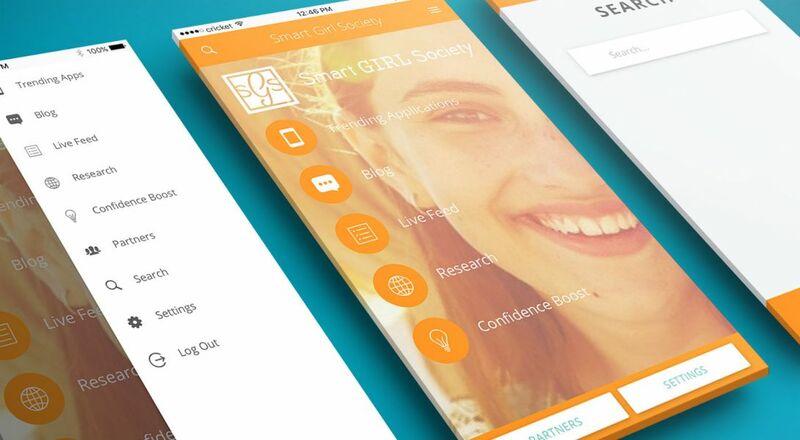 Omaha Media Group (OMG) is proud to announce the launch of Smart Girl Society Mobile Application! This is in addition to the new responsive website we built previously for their organization. This new Android and iOS compatible mobile application is designed specifically for parents and educators. Who Is Smart Girl Society? Smart Girl Society (SGS) is an approved 501(c)(3) non-profit in the Omaha area. The world of social media can be a difficult and scary one to navigate through- this is why SGS is needed. SGS aims to educate teens, parents, and educators about the dangers of social media and how to correctly use these social media platforms. What Did the Monster At OMG Do? 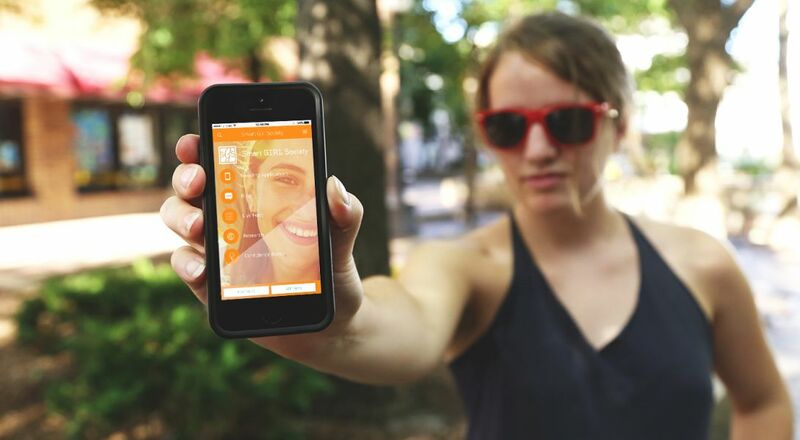 OMG was brought on by Smart Girl Society to build a native mobile application that works with their current website. Our monsters created an ionic mobile framework. The application itself is integrated with their website so the content inside the application can be created and managed through the same ExpressionEngine CMS that powers their website. 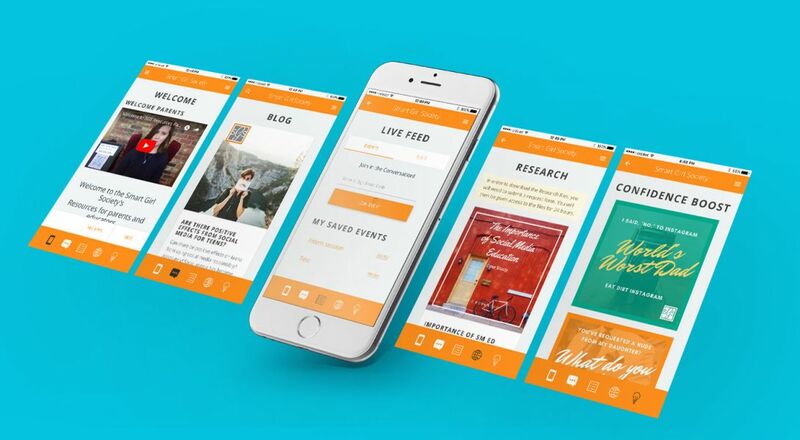 The application has the following sections: Live Feed, Trending Application, Confidence Boost, and Research. The site also has a Blog section, with the everything parents, teens and teachers need to know about what’s happening in the digital world. 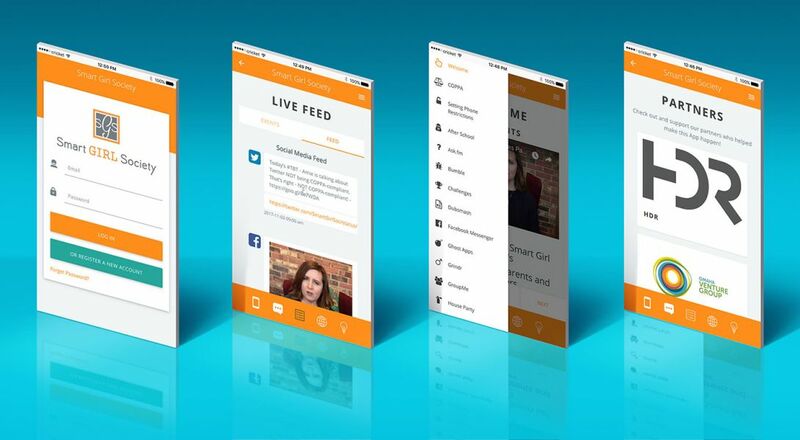 The Live Feed section includes a constantly updating feed of Smart Girl Society's’ social media accounts, like Twitter and Facebook. The Trending Application section contains the need-to-know information for parents. This information includes all the popular social media platforms being used, how these platforms are affecting their teens and at what age Smart Girl Society recommends teens be able to use each trending app. Furthermore, another part of the application includes Confidence boost. This is a feed of fun images and quotes to inspire others and help users through difficult times. The Research section contains data files and information that users can download for more insight into the social media world, how to better understand these platforms and the dangers of each different platform. We are excited about the mobile application and all of the features it offers! We wanted to make sure all of the great content on their responsive website was able to be used with their application. We will continue to work with Smart Girl Society on Digital Marketing and Search Engine Optimization (SEO) strategies! As many of us are parents ourselves here at Omaha Media Group, working with Smart Girl Society has become a passion project for us! Bing submerged in the social media world day in and day out makes us hyper-aware of what can happen online! This is a great organization and we are thrilled to help be a part of it! Go download the app in iTunes and Google Play Store!